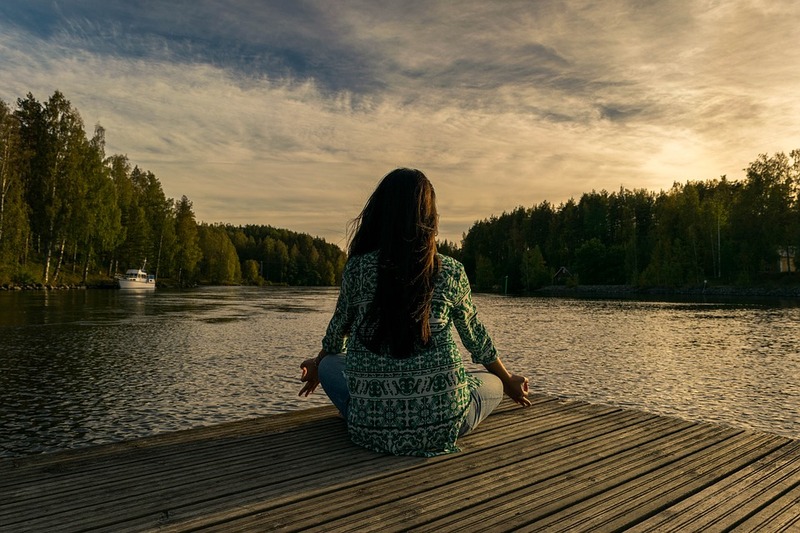 While some may say there are eight, nine or even 10 dimensions of wellness, here we’ll focus on seven of the most important dimensions of wellness that can help you experience total well-being, physically and emotionally. By addressing every aspect of well-being you’re likely to feel more balanced, energized and ready to take on anything that life throws at you, and it doesn’t matter where you happen to live on this planet, whether it’s Atlanta, Los Angeles, London or Tokyo. That’s because wellness is a whole lot more than a location, physical health, nutrition or exercise, it integrates all states of mental, physical and spiritual well-being. Physical wellness refers to your fitness level, including flexibility, endurance and physical strength. You’re physically “well” when you regularly engage in physical exercise during which your heart remains elevated for at least 30 minutes a session. The American Heart Association recommends getting at least 150 minutes or more of aerobic exercise every week. This will help prevent common lifestyle-related conditions, including high cholesterol, high blood pressure, obesity and diabetes, while keeping your brain functioning at its best. It also means paying attention to your diet by eating nutritious whole foods and abstaining for harmful habits like drinking too much alcohol. Emotional wellness refers to having inner peace, self-acceptance and self-esteem. It involves having emotions like sadness, happiness and anger as well as the capacity to love and be loved, working toward a feeling of self-fulfillment. Being spiritually “well” means having a set of values or guiding beliefs that give your life purpose, especially during trying times. It helps one to develop a sense of peace and balance that nurtures the psyche. It doesn’t necessarily have to mean religion or even be affiliated with it. It can mean keeping a journal, practicing yoga, meditating among nature, praying or simply challenging yourself to become a better person, however you personally definite that. The intellectual dimension of wellness encourages stimulating, creative mental activities as giving our mind regular workouts is just important as regular exercise to the body. Having an active mind and continuing to learn is an important aspect of total well-being. Social well-being refers to your relationships and ability to successfully interact with others. It includes your communication skills, the ability to build deeper relationships and a strong network of support from friends and family. Contributing to your community is also part of this as it helps to create a sense of belonging. This dimension means living a way of life that minimizes harm and maximizes harmony with the Earth and our environment. It’s being aware of the unstable state of our planet and the effects of your daily habits on it, such as making efforts to reduce consumption, recycle, conserve water, and so on. Occupational wellness means finding meaning with your work, being passionate about what you do, developing and sharing your talents and skills, whether on the job or through volunteering. It’s the ability to get personal fulfillment from work while still maintaining balance in your personal life. Is there a link between our emotions and physical pain? Water for the Body and Soul: How to Drink More of It!